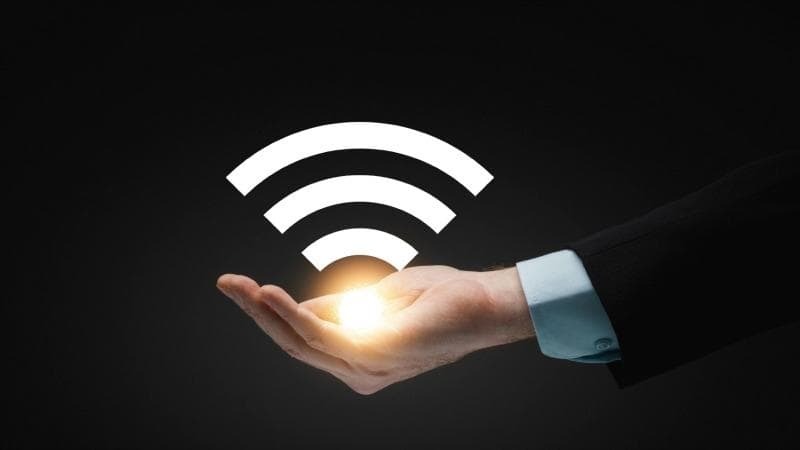 In a rare feat accomplished by Dutch researchers at the Eindhoven University of Technology in the Netherlands, a new wireless internet based on harmless infrared rays, is all set to support devices without ever getting congested. What’s more- it is 100 times faster than the existing Wi-fi network and is capable of moving data at speeds of about 42.8 Gigabits per second (Gbit/s). The wireless data comes from few central 'light antennas', which don’t have any moving parts and are able to very precisely direct the rays of light supplied by an optical fiber. This translates signals from a fiber-optic cable into infrared light further beaming them to receivers in the same room. These can then be tracked by their return signals so that when a user’s device moves out of one beam’s area of function, another light antenna can take over. The antennas contain a pair of gratings that radiate light rays of different wavelengths at different angles. Changing the light wavelengths also changes the direction of the ray of light. Moreover the technique is virtually harmless with the use of a safe infrared wavelength not reaching the vulnerable retina of eyes. The addition of devices are assigned different wavelengths by the same light antenna and hence do not have to share capacity. An added advantage is that of scrupulous elimination of the phenomenon of interference from a neighboring Wi-fi network. The system conceived by the researchers uses infrared light with wavelengths of 1500 nanometers and higher (some 200 terahertz) which makes the data capacity of the light rays much larger. Current wi-fi uses radio signals with a frequency of 2.5 or 5 gigahertz. While being the most advanced and novel aspect of Photonic technology, the system isn’t going to be commercially available until at least next five years. Li-fi is definitely an interesting technology - Li-Fi Tech Achieves 1 GB Per Second Speed - Time To Say GoodBye WiFi! I however am doubtful how it'll work when there are obstacles. Either, you'll have to make every room in your house li-fi enabled and ensure that there are NO obstacles between the receiver and li-fi source. I see that as a big problem.